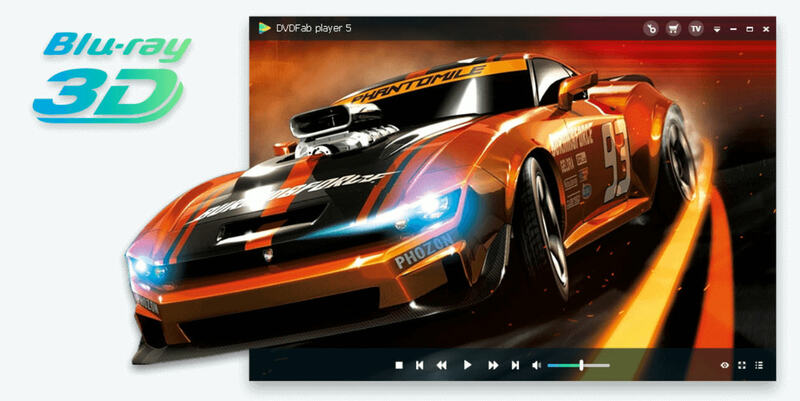 DVDFAB is giving away its one of the most anticipated and popular media playing app called DVDFAB Media Player 5 ultra 1 Year license to its visitors. 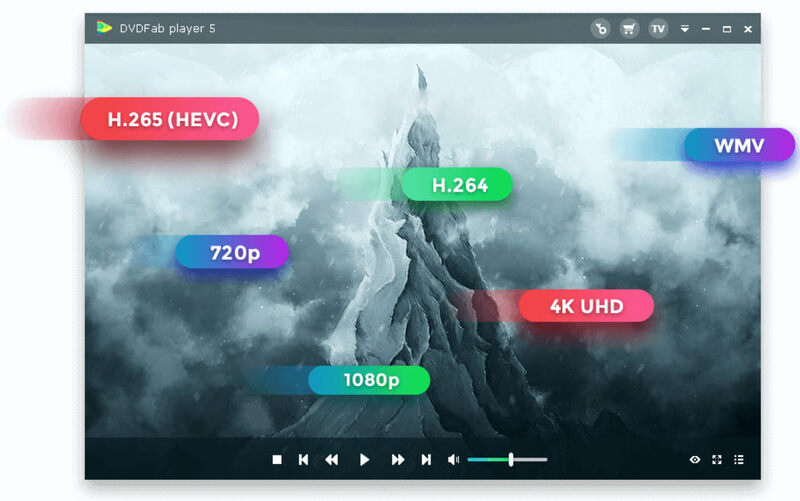 If you are media lover and interested in this beautiful and performanced packed media player, you should grab your free license before offer expires. Whats Special in DVDFAB Media Player 5 Ultra Version? Note: The same detail can be used to activate the program on unlimited PCs during the giveaway period.